Trinity Electrical and Radon Mitigation can be of help to you in keeping your home and business safer by giving you wide-ranging services for Radon Mitigation. Sandwich, IL clients are grateful to know that we’re a local, family-owned business. We care about taking care of each and every customers and enhancing our terrific reputation as we help you. We are a bonded, fully-licensed and insured provider. Radon can raise serious concerns. It is a radioactive element that can be the cause of serious issues, including lung cancer. Radon is a part of the chain of radioactive decay of uranium that occurs naturally in soil. Radon cannot be smelled, seen or tasted. It is not a all like carbon monoxide and many other kinds of pollutants in the home, because the negative results for you and your health are often not seen for some time. 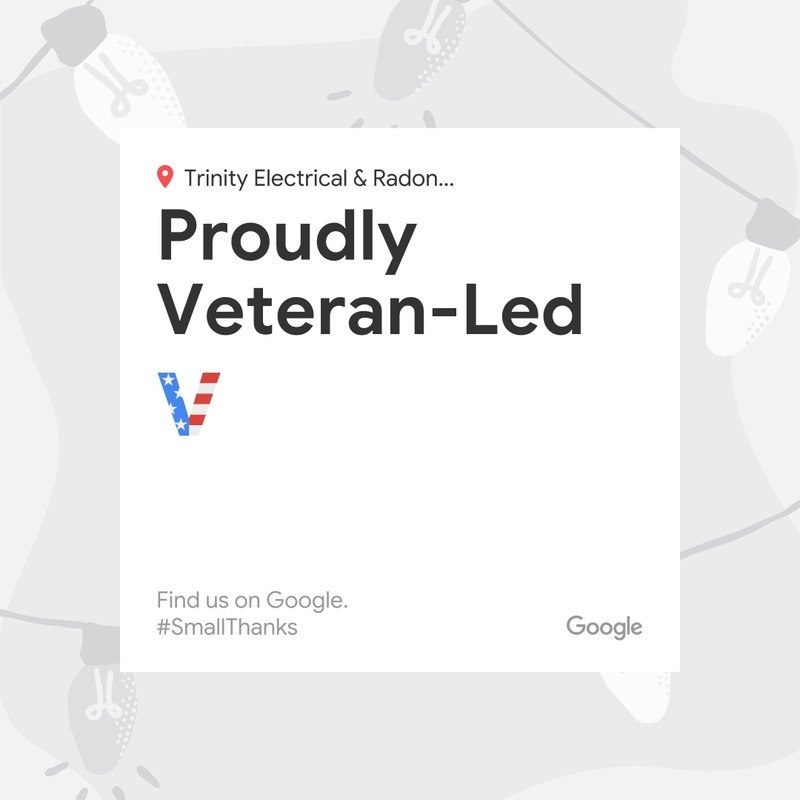 Those are a just a few of a number of reasons customers trust Trinity Electrical and Radon and its expertise in Radon Mitigation. Sandwich, IL customers can be unknowingly exposed to radon for many years. There is good news. Testing is not that expensive and relatively easy. Testing is also the only path to discovering if you are at risk. Trinity Electrical and Radon Mitigation is licensed to conduct Radon Mitigation. Sandwich, IL clients know that they can count on us to provide this vital service for them. Trinity Electrical and Radon Mitigation can remove the possibly hazardous effects of radon gas and the impact of decay from your home or business. 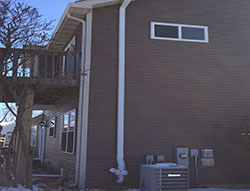 We’re experienced experts in Radon Mitigation. 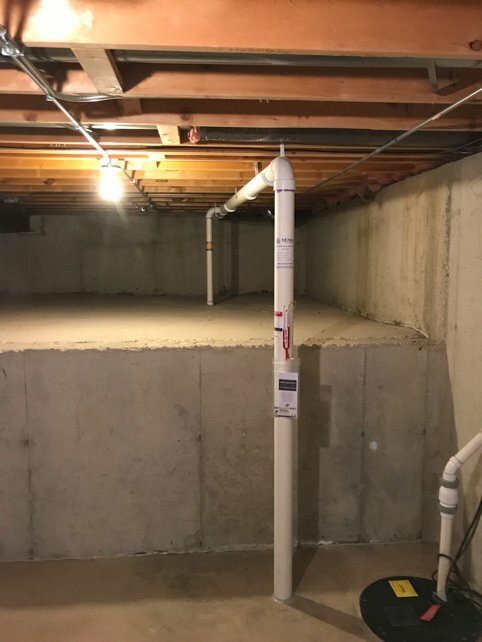 Sandwich, IL customers ought to call us today at (630) 499-1492 to learn about our non-invasive radon mitigation procedures.